I'm fascinated by the character of Tyrion Lannister, the cunning dwarf in Game of Thrones. You don't find a lot of literature with a dwarf as one of the heroes (or perhaps in Tyrion's case, an anti-hero). Perhaps my interest in Tyrion is why I picked up this book by Katherine Marsh about a teen-aged dwarf in 16th century Europe, but Jepp's story quickly engaged me on its own terms. Jepp is living a relatively happy and protected life at his mother's inn in the countryside, until a wealthy courtier appears and invites him to a life of luxury Coudenberg Palace, the home of the Spanish Infanta. There he joins a small group of court dwarves, and Jepp is shocked when he realizes that he is to be a pampered pet, fed morsels at the dinner table and popping out of pies. 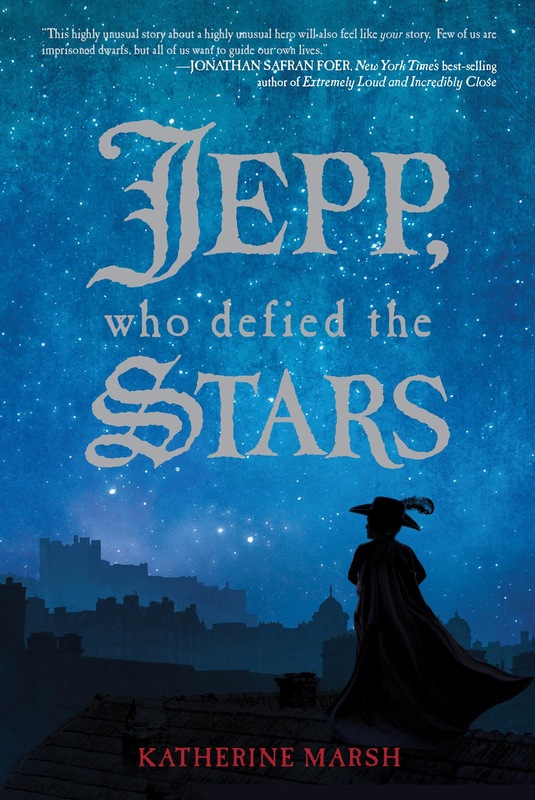 Jepp plots a daring escape for himself and his dwarf friend, Lia, but is soon recaptured and sent away to another court, that of a Danish nobleman, Tycho Brahe. His new master is fascinated by the science of the stars, including astrology. Despite his dwarf size, Jepp is no fool, and would like to be part of the learned world of the scholars. Can Jepp change his own destiny or is he fated to always be controlled by others? How will he find his way in what often is a cruel world? 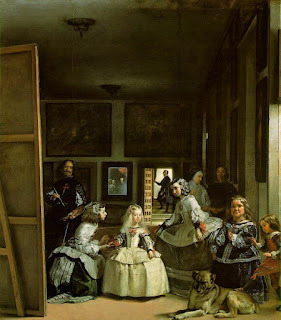 The author states that she was inspired to write this novel through her fascination with the famous paintings of court dwarfs by Spanish painter Diego Velasquez. As she explains in an author's note, Jepp was an actual dwarf who served as court jester at the court of Tycho Brahe, but very little is known about him. Although his story is largely invented, the life of court dwarfs was carefully researched by the author and seems to be accurately portrayed. Marsh was also inspired by her mother's passion for astrology, which plays a central role in this story. If you're tired of dystopian and fantasy YA novels, I highly recommend this book! Marsh's book was honored as a New York Times Notable Children's Book of 2012 and also by The Wall Street Journal's Best Children's Books of 2012. It definitely stands out among the crowd of books that all seem to look the same these days. Even the handsome cover and design of this book are unique, with the end papers decorated with a beautiful astronomical chart that depicts, instead of constellations, various elements of the story. It's a unique coming of age story, with a beautifully rendered and written story, which transports us to another time and place in the way which good historical fiction can do just as well as fantasy. Being a YA novel, there's even a bit of romance involved. In addition to the above-mentioned Author's Note, back matter includes an interview with the author. "Some kids got Disney. I got Hitler." No way could I NOT read this book after reading that line on the back cover--and the title intrigued me as well. 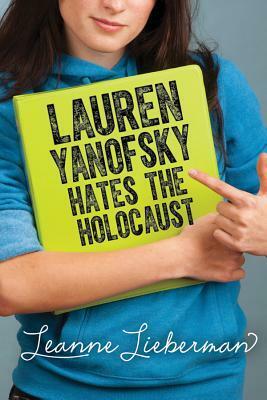 The novel's protagonist, Lauren, doesn't want to be Jewish any more. It's not that she wants to be a different religion--she just wants to be a "non-Jew by choice." She grew up going to Jewish day school; her father's a Holocaust historian. At her house, she quips, every day was Holocaust Remembrance Day. Family vacations (instead of going to Disney World like other people) revolved around trips to Holocaust memorials. "Why would anyone want to belong to a religion that was all about loss, grief, and persecution?" she muses. Lauren manages to convince her parents to send her to the public high school. But even there--where incidentally they have a much better basketball team for Lauren to play on--she can't escape the legacy of the Holocaust, however much she might try. When she sees some of her friends--including Jesse, a boy she likes--playing Nazi war games, she is confronted with a dilemma. Should she betray her friends, and risk being a social pariah at school, or betray her heritage, by remaining silent? While in many ways this is a "typical" teen novel with boyfriend and friendship drama, Lauren's struggle with her heritage is described in an entertaining and also thought-provoking way that make the novel highly readable for teens. Jewish young people are likely to be particularly attracted to this novel, particularly because of the intriguing title! Given the complexity of the topic, it's perhaps not surprising that there's not a plethora of novels for young people on the Israeli-Palistinian conflict. It's a topic that ignites fires of passion on both sides, and what a challenge for a novelist to try to present a balanced point of view in a book for young people. I was very impressed with Sharon McKay's take on this topic. She presents us with two teenaged boys, one Jewish Israeli and one Palestinian, who are thrown together as roommates in a Hadassah hospital in Jerusalem. Both have suffered grievous injuries; Sam, our Israeli teen, has a seriously injured leg and may face amputation, and Yusef, our Palestinian, has lost an eye and may lose his other eye as well. Both have their own extreme prejudices, indeed, we could say hatred, of the other side. But when they decide to escape from the hospital to go on an innocent errand--a trip to a famous candy shop in Old Jerusalem, they get lost and are quickly in more trouble--and danger--than they could have imagined. Can they work together to find their way back? McKay does an admirable job of using Yusef and Sam as spokespeople for each side of the conflict, and we see through these two boys the misperceptions and fear each side has of the other. Their frustration with the other's point of view even makes them come to blows at one point in the novel. McKay takes no particular point of view, but tries to show the commonalities between the two groups as well as the differences. 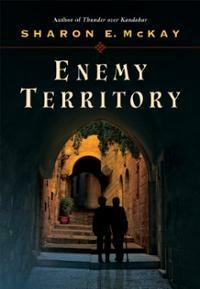 While the "happy" ending may be a bit pat, I would recommend this novel to young people who want to get a better understanding of the emotions behind the long-ranging Middle East conflict. Back matter includes notes which define certain terms which are used in the novel. This novel has received numerous awards, including the 2013 Helen and Stan Vine Canadian Jewish Book Award. In recent years, with the great attention paid to the problem of bullying both in schools and on-line, many new children's novels have come out dealing with this topic. Mark Goldblatt's Twerp is a worthy addition to any library looking for books addressing this subject. Julian Twerski (aka Twerp) doesn't think of himself as a bully. But after he's suspended for his involvement in a bullying incident, his English teacher asks him to keep a journal, hoping he'll open up on paper about what really happened (and also giving a framework for this book). Julian sees the journal as a great way to get out of writing a paper on Shakespeare's Julius Caesar, since he HATES Shakespeare with a passion. The journal turns into a diary of Julian's sixth grade life in 1969 Queens, in which he examines his friendships with neighborhood boys, has crushes on girls, worries about whether he's still the fastest kid in the 6th grade, and muses on all the terrible things he's ever done--all except what happened to Danley Dimmel, the victim of his bullying that's at the root of the journal--and the novel. There's plenty of comedy in this story, including a subplot where Julian writes a love letter for his tongue-tied best friend (shades of Cyrano de Bergerac) with predictably disastrous and hilarious results. But there's also a serious thread, with the book's examination of bullying, why it happens and what Julian does to try to deal with his guilt over the situation. Author Goldblatt describes himself on his website as a "theologian, novelist, columnist and book reviewer as well as a professor at Fashion Institute of Technology of the State University of New York." This is his first novel for young people, and was inspired by his own childhood growing up in Queens. The author's authentic middle-school voice reminded me of Gary Schmidt's The Wednesday Wars novel, which takes place around the same time. 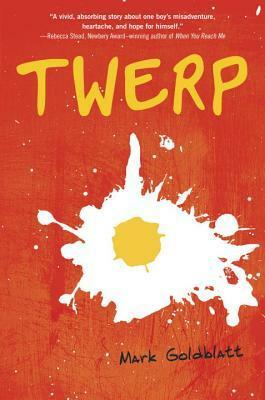 Twerp is well worth reading, particularly for middle school aged kids. 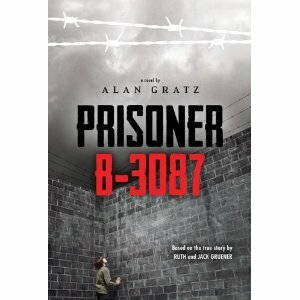 Although the novel is set in 1969, Julian and his friends are definitely characters that young readers will identify with, and the story could just as easily take place now (except there's an absence of cell phones, texting, computers, and other high-tech facets of modern life). Dear America is a go-to for historical fiction for young people, and the series keeps expanding with more titles by award-winning authors. 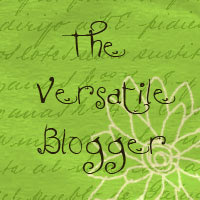 One of the newest entries is by Judy Blundell, author of award-winning YA novel What I Saw and How I Lied, among others. In this novel, she presents the diary of a 14-year old Philadelphia girl, Minnie Bonner, the daughter of a French tavern owner who has deserted his wife and child. 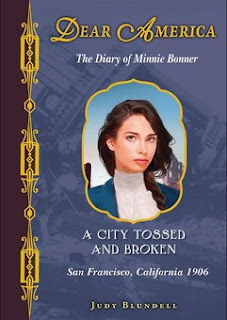 His wife sends her only daughter Minnie into service as a lady's maid for the young daughter of a rich family, the Sumps, who are moving to the great city of San Francisco. As the reader can guess by the title, they arrive to a luxurious life in San Francisco just days before the earthquake strikes. Without giving away too much of the story, let's just say that in the immediate chaos after the great shock, Minnie finds herself confused for the Sumps' daughter, a great heiress, and confronted by moral dilemmas she never contemplated. As the disaster spreads into a firestorm that threatens the destroy the entire city of San Francisco, Minnie must decide who she is, who she wants to be, and what her destiny will be. This is a real page turner for middle-grade readers. In the addition to the obvious excitement of the earthquake and its aftermath, Blundell adds a story of con men, political graft, and good and evil, personified by corrupt politicians and courageous firemen, among others. Although there is a female heroine, and this series is predominantly marketed to female readers, this novel, with its great sense of adventure, could easily appeal to boys as well. Highly recommended! 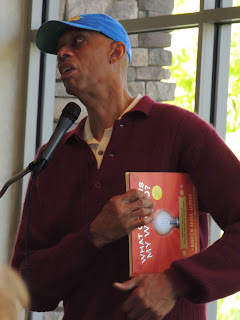 I was thrilled to have the opportunity several weeks ago to hear basketball great Kareem Abdul Jabbar speak at a library event about his books, in particular about his children's book, What Color is My World: The Lost History of African American Inventors (co-written with Raymond Obstfeld). I grew up with a father who was a sports fanatic; in the absence of sons, he took his two daughters regularly to see the Lakers play at the Forum in Inglewood. I saw Kareem Abdul Jabbar play countless times (and his predecessor, Wilt Chamberlain) and have many fond memories of cheering for him and his teammates. 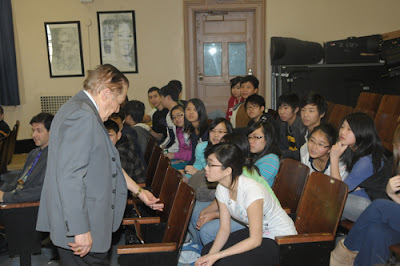 Walking into a room filled with library staff, he literally seemed to be double the size of most of the people in the room, and despite his reputation as being introverted, he seemed at ease speaking with his audience of librarians and library support staff. 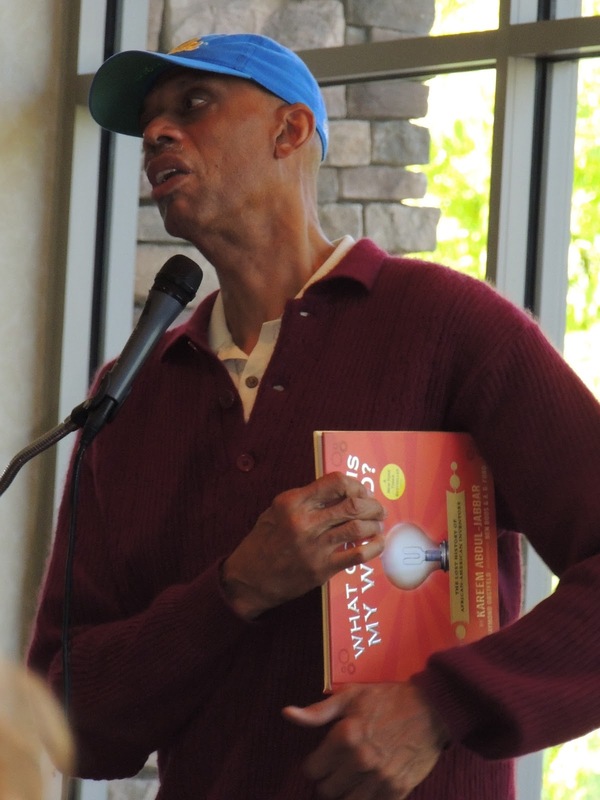 Wearing a UCLA Bruins cap (no Lakers garb in sight), he gave an inspirational talk about what inspired him to write two of his books: What Color is My World, and On the Shoulders of Giants, a book about the Harlem "Rens," an all-black basketball team from the segregated days of professional basketball. He bemoaned the fact that so many African American young people seem to think that the only avenue to success is to be Jay-Z or Kobe Bryant, and said he wrote What Color is My World to help inspire young people to consider other careers. During a lively Q&A, he answered a variety of questions on his own role models in basketball (Bill Russell and Wilt Chamberlain), his fond memories of Coach John Wooden, his inspiration for writing, and more. What Color is My World is an assortment of biographical sketches of famous and little-known black inventors, ranging from George Crum, inventor of the potato chip, to Dr. Charles Drew, who developed the concept of large scale blood banks. The biographical sketches are enveloped in a fictional story about twins who have moved into a new house and meet an old handyman who's coincidentally just full of knowledge about African-American history, particularly scientists and inventors. This scheme provides an engaging setting for telling the stories of these remarkable men (unfortunately, only one woman is included among those discussed). The design of the book is also noteworthy--it's abundantly illustrated with full-color illustrations and there are flaps which kids can open which discuss each of the scientists, giving a portrait and brief "fast facts". When the reader opens the flap, he or she will find more information about that particular inventor and his invention. Below are examples of several spreads from the book. I would highly recommend this book to any young person interested in science and technology, regardless of his or her race. It's also a fun and entertaining book for parents to share with their kids.